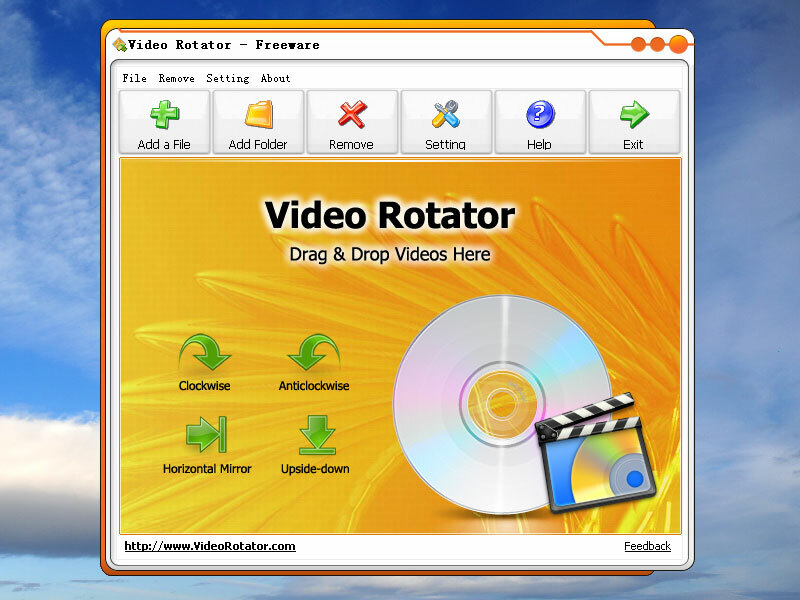 Video Rotator is a freeware Windows application for rotating video clips 90 degree clockwise, anticlockwise, horizontal mirror or upside-down. The program supports more than 15 popular video input formats includes AVI, MPG, FLV, MP4, WMV, MOV and 3GP etc. Video Rotator allows users to save the rotated videos to 5 popular video formats: MP4, AVI, MPG, FLV and MOV. 4Easysoft Mac DivX Converter is one multi-functional DivX video Converter Mac software which owns the ability to convert AVI files to mainstream video/HD video files on Mac. Free iPod Video Converter is a professional iPod video conversion program for converting all of videos into iPod with fast converting speed and easily.With Free iPod Video Converter Factory, you can play any video on your iPod.